Harald Krautz - Vella -  An epic journey of new discovery so fantastic that our natural instinct would be to block it out. There are 2 forms of Black Goo, one made by the earth, and another that was landed here by intention, in a a meteor swarm, 80,000 years ago. Both are sentient and are designed to create life from the materials on the planet. In simple terms, its a "seed" device. These interviews are released for free, as a public service, by the Bases Project. 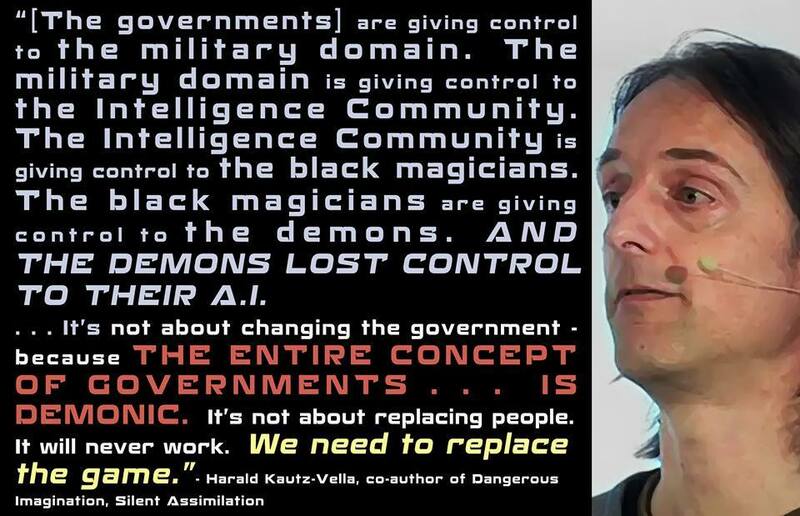 Harald is co-author with Cara St Louis of Dangerous Imagination, Silent Assimilation.